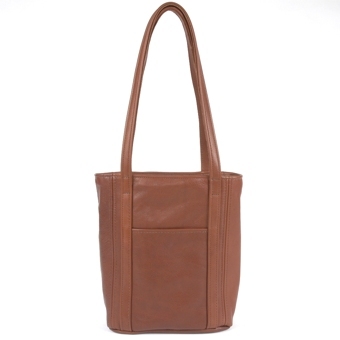 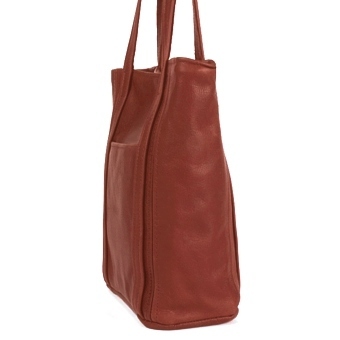 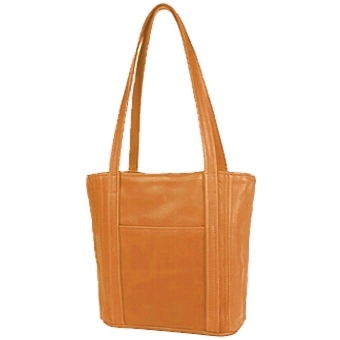 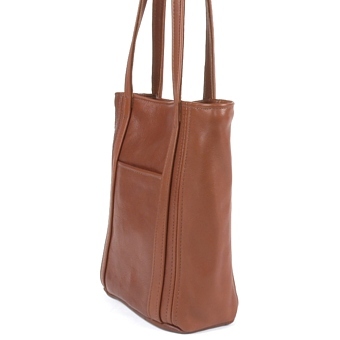 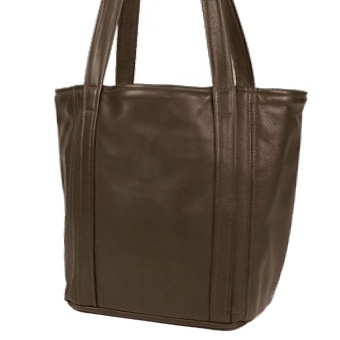 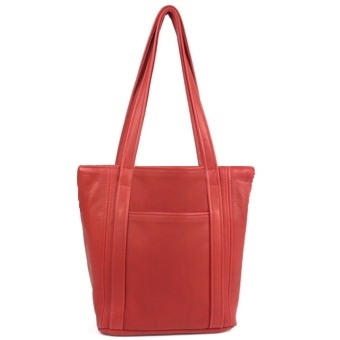 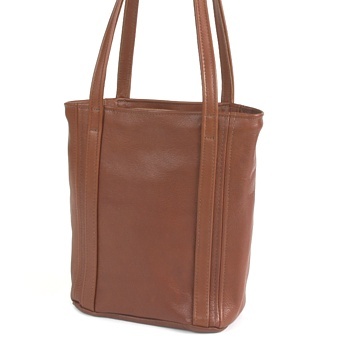 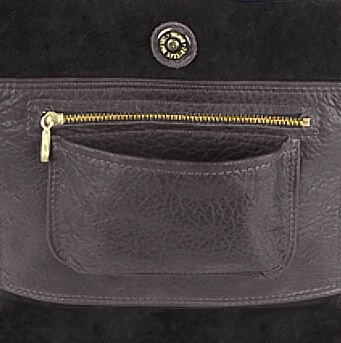 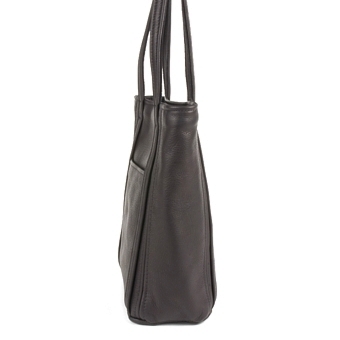 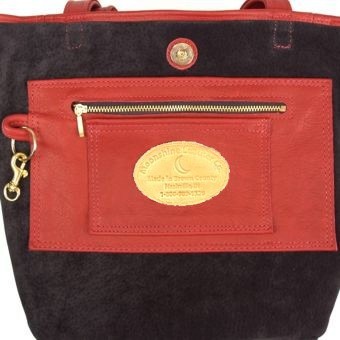 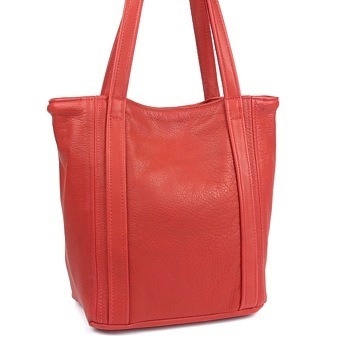 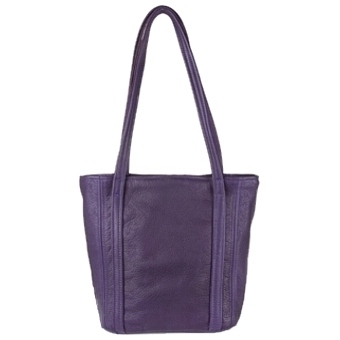 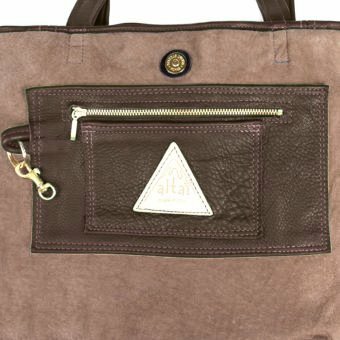 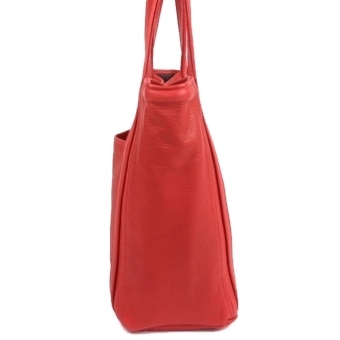 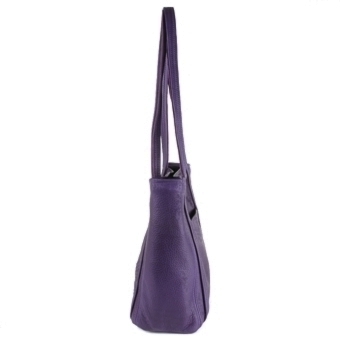 The Small Lorraine is a great, go anywhere, over the shoulder handbag. 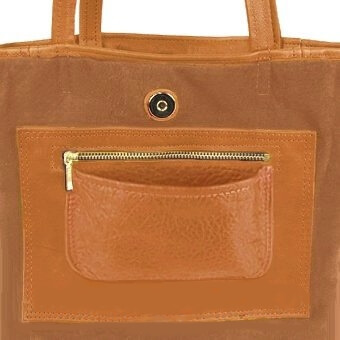 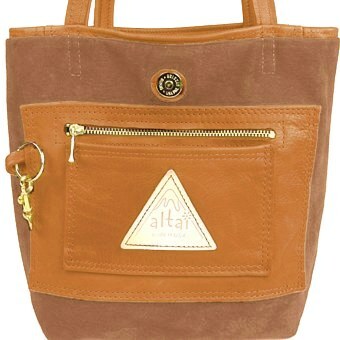 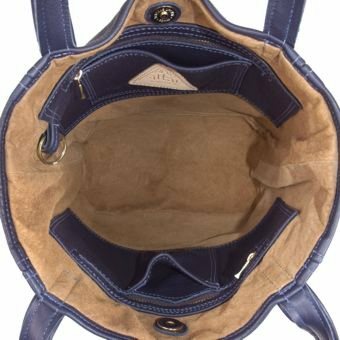 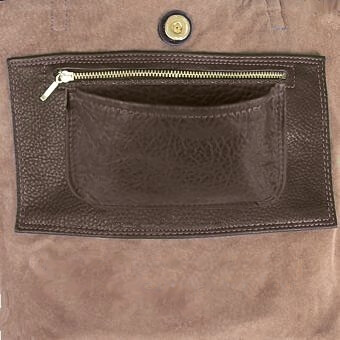 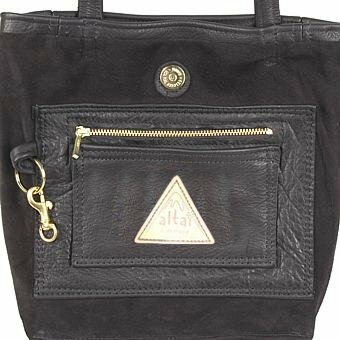 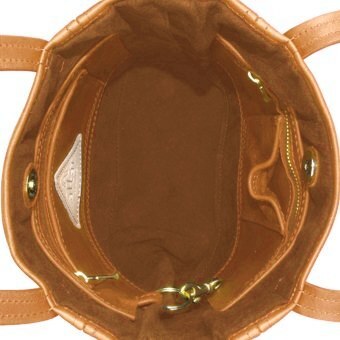 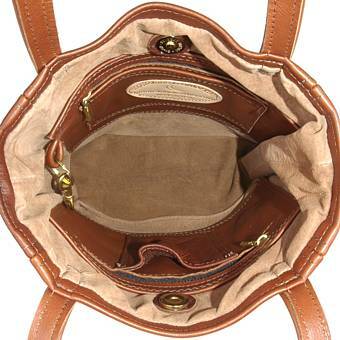 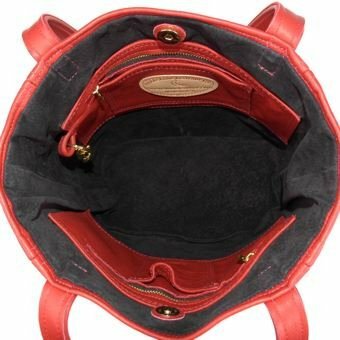 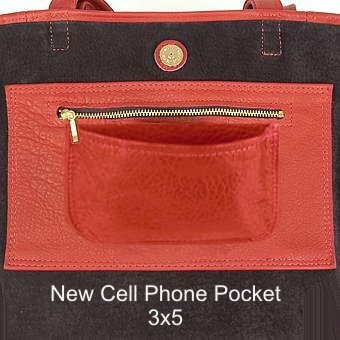 It is small but very roomy with its deep center pocket. 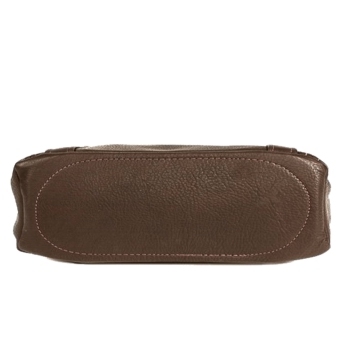 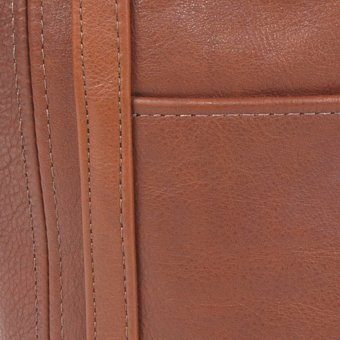 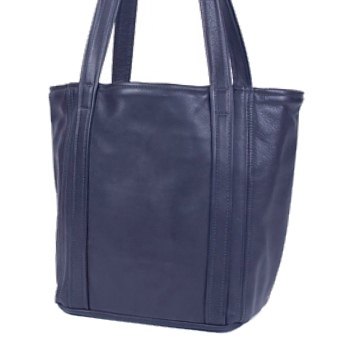 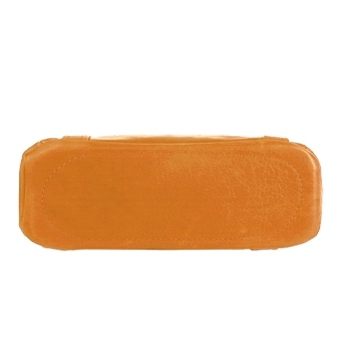 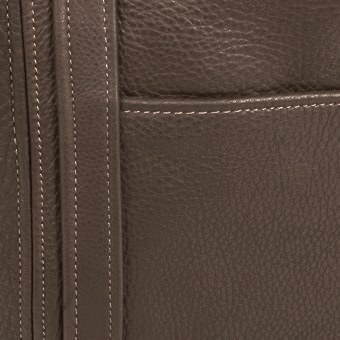 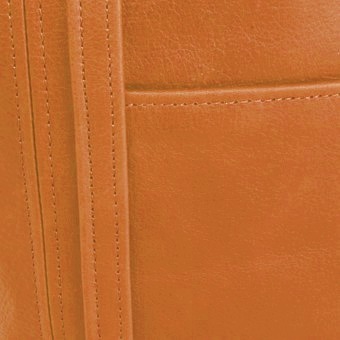 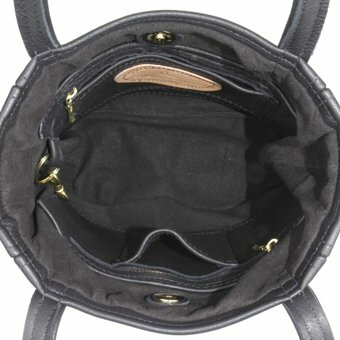 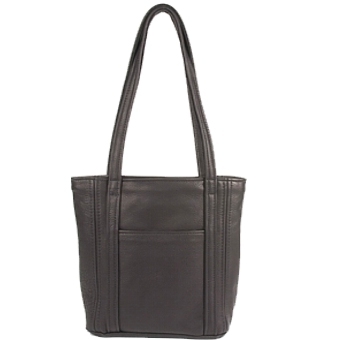 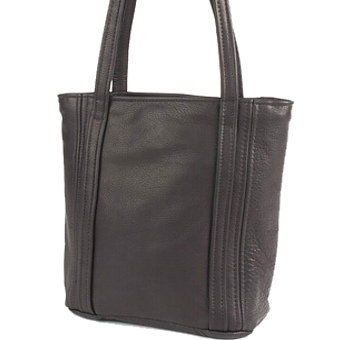 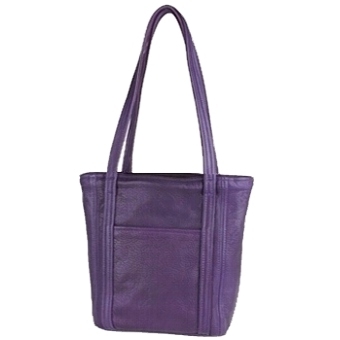 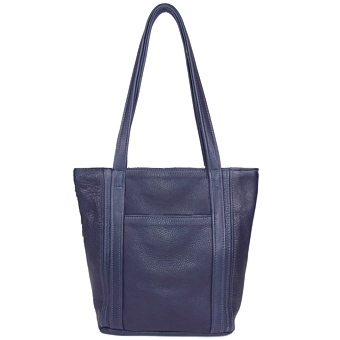 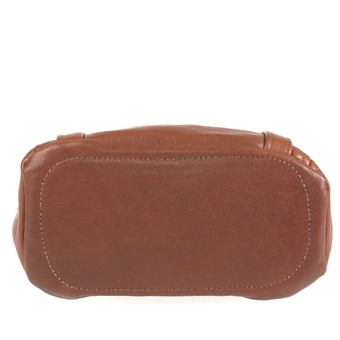 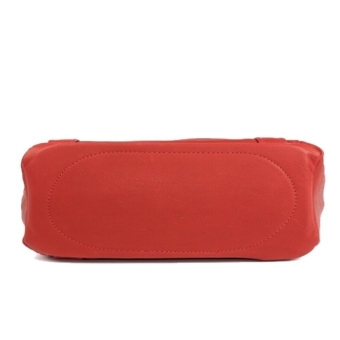 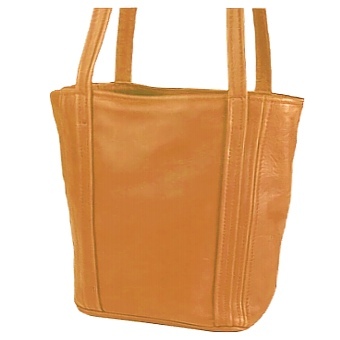 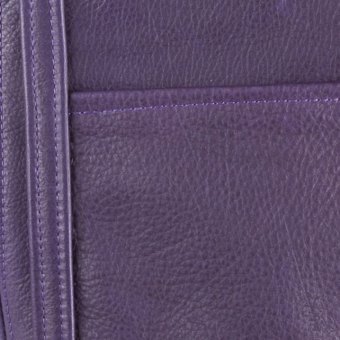 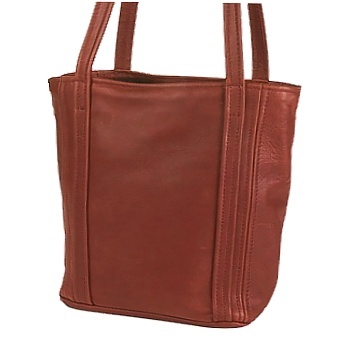 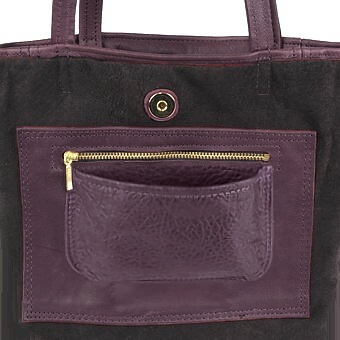 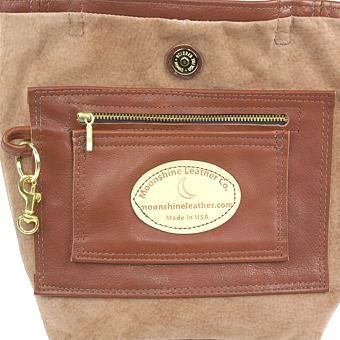 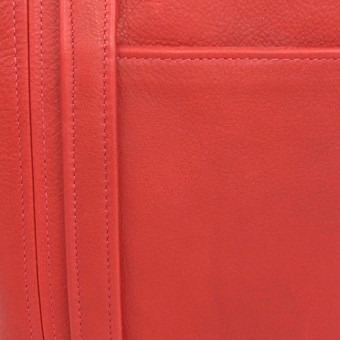 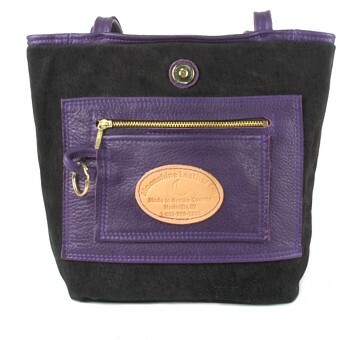 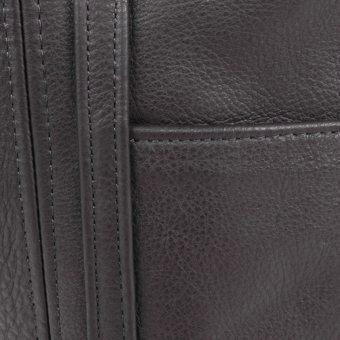 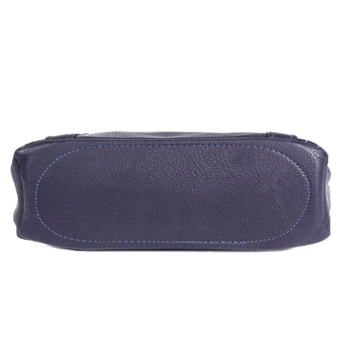 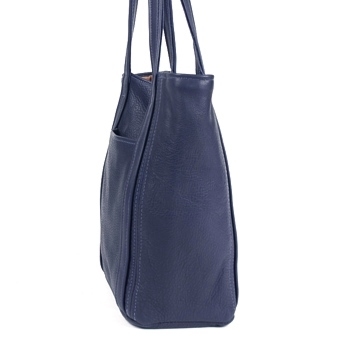 Made from a supple fine grained leather and fully lined, the Small Lorraine features a slide-in exterior pocket, inside: two zippered pockets, a slide-in pocket, a cell phone holder, and a key ring holder. 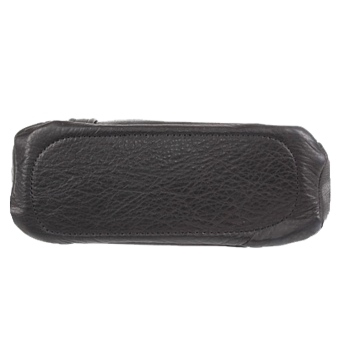 Closes with a strong magnetic snap.